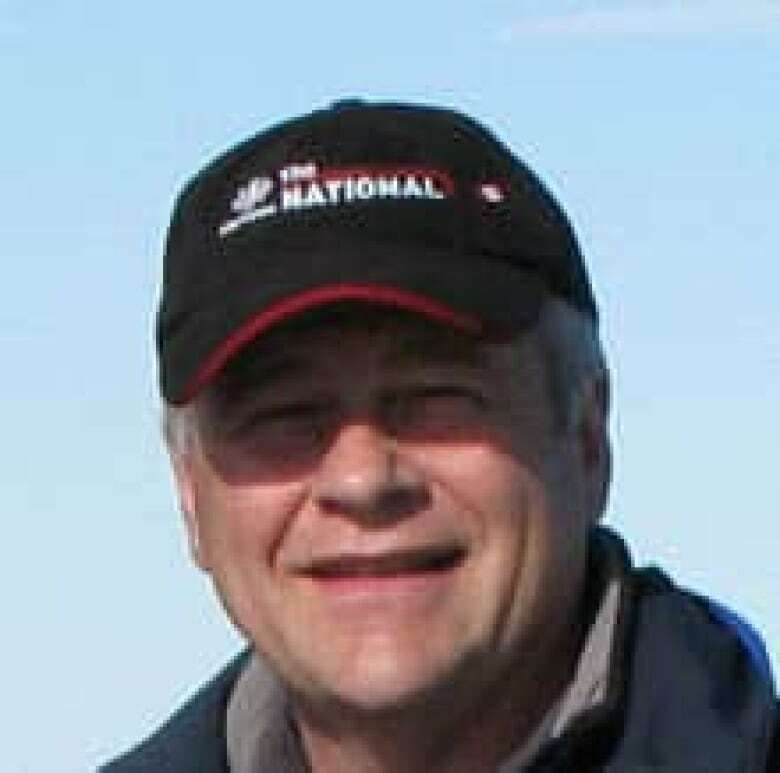 A plane crash in Resolute Bay, Nunavut, has taken the life of a Manitoba-based public servant. Marty Bergmann, director of Natural Resources Canada's Polar Continental Shelf Program was among the victims in Saturday's crash of a First Air Boeing 737 that was attempting to land at Resolute Bay in the high Arctic. Twelve people were killed and three survived with serious injuries when the chartered aircraft went down as it was reportedly landing at Resolute Bay in fog. Bergmann was to have met with Gov. Gen. David Johnston Sunday and was to have given him a tour of the Polar Continental Shelf Program facility in Resolute Bay. He also was to have given a tour of the facility to Prime Minister Stephen Harper, who had been scheduled to arrive in Resolute Bay on Monday. Manitoba MLA Rob Altemeyer, a family friend, said Bergmann's family and friends are shocked by the news. Michelle Anderson, another family friend, said Bergmann would typically build a backyard hockey rink for his children at their St. Vital home. He was a wonderful father, she said, and was very passionate about Canada's North. "He would do anything for his family," she said. "He was the kind of guy who dreamed big in all areas of his life. What I always admired about Marty was that it seemed like he could talk to anybody from any walk of life and find common ground very quickly. He put people at ease very quickly," said Anderson. CBC North reporter Patricia Bell had known Bergmann professionally for 12 years and described him as "a heart on two legs" who loved the north. CBC's chief correspondent Peter Mansbridge said he first crossed paths with Bergmann five years ago at an airport in Frankfurt. "I was between flights and within 10 minutes he had talked me into doing this series off an icebreaker going through the Northwest Passage," said Mansbridge, who described Bergmann as wonderfully warm person and a great ambassador for the north. Their friendship blossomed, said Mansbridge, who called Bergmann a key resource with a vast knowledge of northern Canada. "I can say without a word of a lie, the stories I've most appreciated doing, felt the most excitement doing … were stories I did in the Canadian Arctic — all of which were inspired by Marty Bergmann." The Polar Continental Shelf Program organizes transportation, equipment and other logistical services for scientists and other researchers working in Canada's North. The program supported more than 1,100 researchers from Canada and around the world.